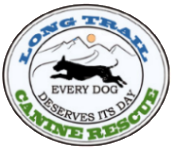 LTCR has a number of volunteer opportunities allowing you to help out in many different ways. 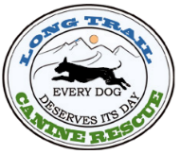 Marketing the dogs & our rescue, taking pictures of the dogs once they arrive in VT, writing profiles for our dogs, maintaining our mailing list, editing copy, researching member discounts… and so many other tasks need to be completed. If you believe you have time and are interested in helping to set our dogs up for success, we have a position that fits your interest. Please fill out the application below and we will get in touch.